Gamera and Godzilla are basically the kaiju version of marvel and dc or star wars and star trek. A long time has passed since the last Gamera movie whilst Godzilla is becoming more popular than ever. It should be time for Gamera to step out of Godzilla's shadow once again, but we haven't seen anything recently. That's why I think Gamera should join the monsterverse and join his biggest rival, not from the movies, but his real live rival Godzilla. I know Toho doesn't want Godzilla and Gamera to be on the same screen and I know the rights for Gamera are a big mystery right now, but a man can dream, right? A long time ago there was an island by the name of Atlantis. this island had to deal with the worst of the worst natural conditions in the world. this includes heavy wind, flooding, and creatures hidden in the ocean and in the air around the island. facility causes the evolution of humankind on Atlantis to evolve quickly to suit there environment. they even developed technology which made them see how big the world actually is. there was a problem though. they found out that Atlantis wasn't structurally supported enough to survive with the bad weather conditions. but one day they invented something, that could change everything. they developed the ability to alter DNA of creatures and make hybrids (think of it like it was in Jurassic world). they created a creature to take out the creatures around the island and even get rid of the heavy wind, so they could fly out of the storm and to the mainland. they called them "Gyaos" and they were created by using the DNA of some of the flying creatures that the Atlanteans were able to take down. there was only one problem when they released the Gyaos to hunt the creatures around the island, but they hunted for the Atlanteans as well. the population of the island was decreasing fast and the Atlantis didn't have much time left until it was going to sink. they had one choice, to create a creature that could support the island from underneath and kill the Gyaos. this time they used a friendlier creature, a turtle. using DNA from other animals and the turtle they created their protector and savior "Gamera". Gamera did his job well for a long time, but the Gyaos evolved at the same time. they even got themselves a queen/leader. one day an army of Gyaos attacked Atlantis including the queen/leader. Gamera came to save the day and killed all of the Gyaos except for the queen/leader who tried to escape, but Gamera followed her/him and flew all the way to the artic. Gamera finally caught up to the Gyaos and slammed both of them into the ice floor where they both froze in the ice and the 2 got separated when part of the ice (where Gamera was frozen in) got separated from the ice floor and floated away. skip to current day where global warming is a major threat to the world. a camp with the monarch logo is built around the iceberg that seems to be melting. one day the iceberg breaks open and Gamera comes out of it and tries to go to Atlantis. monarch tries to stop him, but he escaped from the facility. when Gamera arrives at Atlantis, he finds out that Atlantis has been sunk a long time ago. he sees the other humans on earth as the same species as the Atlanteans and chooses to protect them from any monster attacks in the future. this might also be the reason why he wants to fight Godzilla in a movie where they fight each other. now here is the powers part of the forum, where I discuss the powers the kajiu should have. he would be a pretty good melee fighter like he always has been. his plasma fire breath would return as well, but I don't really know if the ultimate plasma attack would return and depends on how it is used. he would have regenerative powers, just like Godzilla. I also want Gamera to be able to fly like he did the original movies where he shouts out plasma out of his shell holes and fly like a helicopter. I know it is cheesy, but I think it is awesome at the same time. 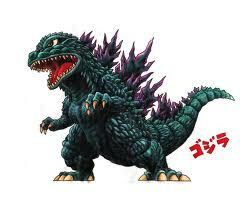 It is also a signature ability of Gamera and makes him more different than Godzilla. this is the end of the forum. I hope you enjoyed it and I had a lot of fun making this one. I wanted to do something else than just Godzilla monsters and might do some more in the future, like the gargantuas, Gorgo, etc. 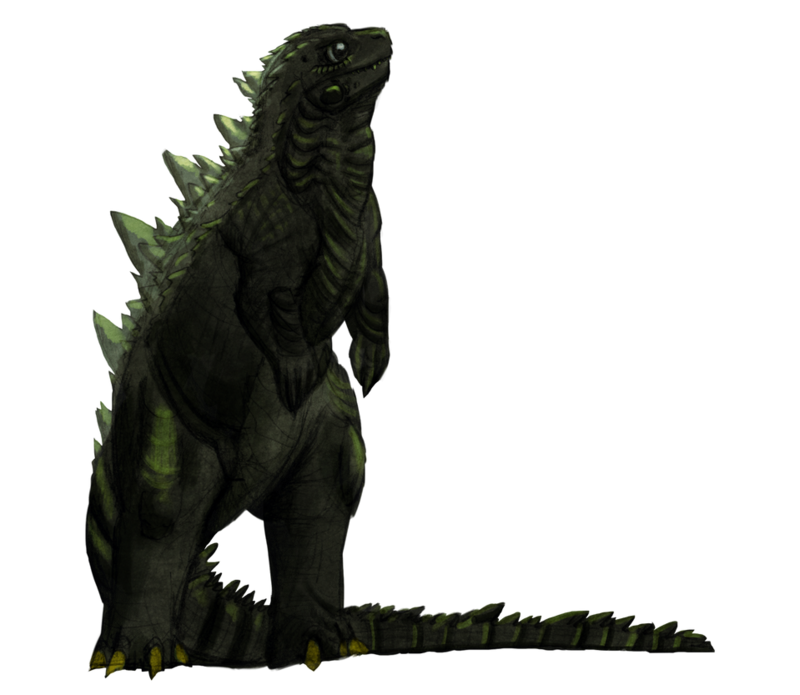 I think everyone would love to see a Gamera crossover into the Legendary Godzilla Monsterverse. Hell, I would love for any incarnation of Gamera to come into play here. I like the way you used the Heisei story to Gamera, but even for the Monsterverse I see it as a stretch for a back story. Who knows? I cant wait to see how they bring Mothra into this universe. Will she have worshippers similar to Kong:SI? 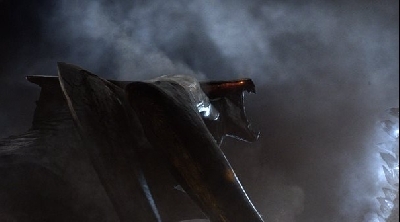 If they keep Mothra's deity background intact then I can see Gamera having that backstory. But I feel like if Legendary wanted Gamera in there monsterverse, they will use the "hollow earth" theory to explain Gamera. I can definitely see your point, but I feel like the hollow earth theory can be applied to too many monsters. Baragon, Varan, gorosaurus and Megalon just to name a few all can use this idea. Anguirus could work with the hollow earth theory too, but I personally think that he is the monster in Siberia from the monarch timeline. Of course, some of those monsters can use that idea, but Gamera should be very unique and stand out compared to the others. Also, I wanted to stay as true to the original origins of Gamera and modernizing it. I tried to combine the Showa and Heisei origins into one and maybe the Heisei part is the part that is unbelievable, so maybe if you just take out the Atlantis part of the story it could work as well. But I'm happy to hear that you like the concept though. Very good point. I can see your direction and give it kudos on staying with both the Showa and Heisei origins. Boy I keep forgetting that there is that Monarch site in Siberia. I do think we will get answers by 2020 on what is in Siberia. Maybe a crazy battle between Kong, Godzilla and Gamera. That would blow my mind. I would imagine Gamera's jets to work like how the "Assblasters" in Tremors 3 take flight. They literally ignite chemicals in there butts to shoot into the air and glide around to spread their eggs around the world. Now of course not as comical as the "Assblaster" idea. But that would kind of work for something like Gamera in my opinion. Thanks for those pictures. 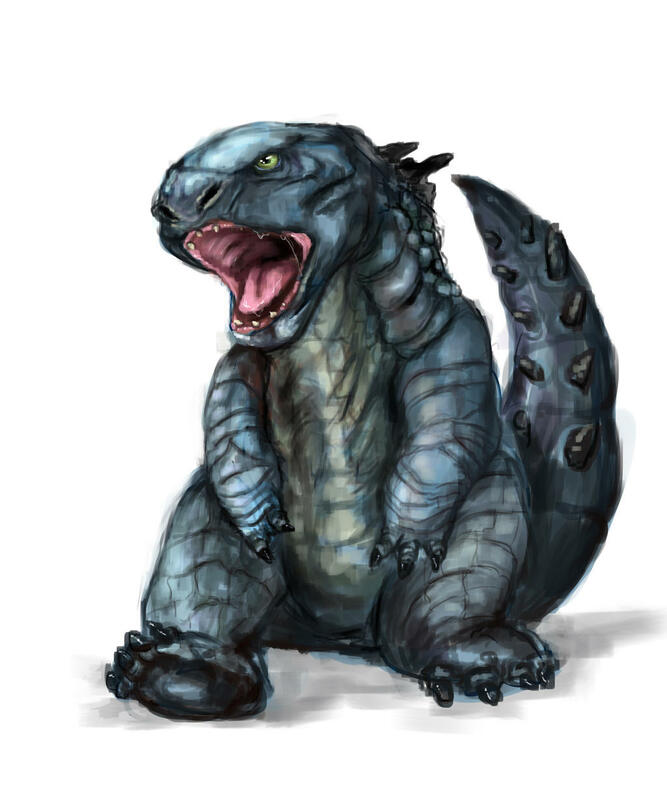 I really like the 3rd Godzilla jr picture, that just looks like a baby 2014 Godzilla to me personally. I have seen the 2nd Biollante picture many times before and it is the picture that convinced me that I want Biollante in this universe. 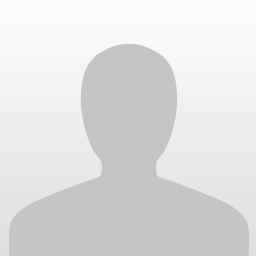 If I am going to make a forum for Biollante, than I will 100% use that picture. Just a little request, please a little fewer pictures next time. They really fill up the comments, but if you just add around 3 pictures at a time that would be nice. Sure thing. Just love these types of forums, is all. Just a little question to everyone. 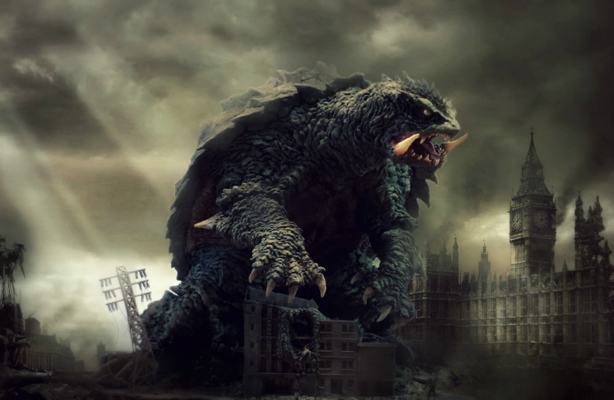 Do you think Gamera has even a small chance of getting in the monsterverse? If so, why do you think that? I feel like this is an important question for this subject. I don't think so. I don't think Toho will let Godzilla near that property. Or in other words, they wont let Gamera near Godzilla at least. I think Legendary would be taking a huge risk taking Gamera under their wing. If Toho wont let Godzilla and Gamera meet in anyway, then they could only use Gamera in his own film away from any Toho properties. 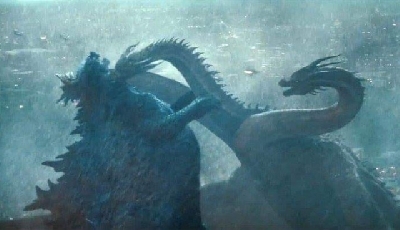 Since the Monsterverse is so far comprised of mostly Toho monsters then you have a character you cant expand on and help make a franchise with. If Legendary's Monsterverse is going to follow a similar route as Marvels Universe and have its movies follow one and other in a formula that has been so far successful in todays movie box office. It would be a risk to add a character that cant be included with your movie universe. Unless Toho lets it happen. Now, do I hope they have Gamera in the Monsterverse? HELL YES! I think Toho should let those two meet and fight or help one and other out in a fight. To see those 2 in the same movie would be amazing! 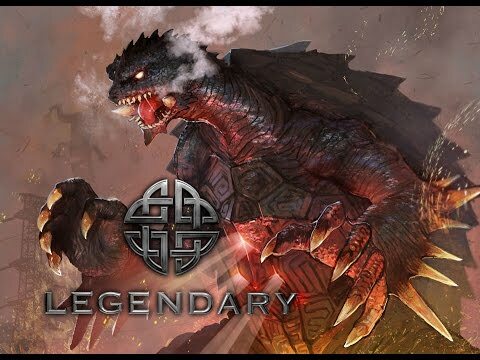 Legendary has a plethora of Monsters to use in this monsterverse to make it an amazing cinematic universe! If they do use Gamera in this universe, and its successful, then the flood gates could open for more possible classic giant monsters to be introduced. I hope after 2020 we see more Monsterverse in that fashion. Unfortunately what you said is very true. I am so annoyed that a little bit of rivalry between 2 companies can destroy our dreams like that. Maybe if the monsterverse gets popular enough, then I could see it happen, if the allows it of course. I think this would happen in a 3rd phase if it gets this far. 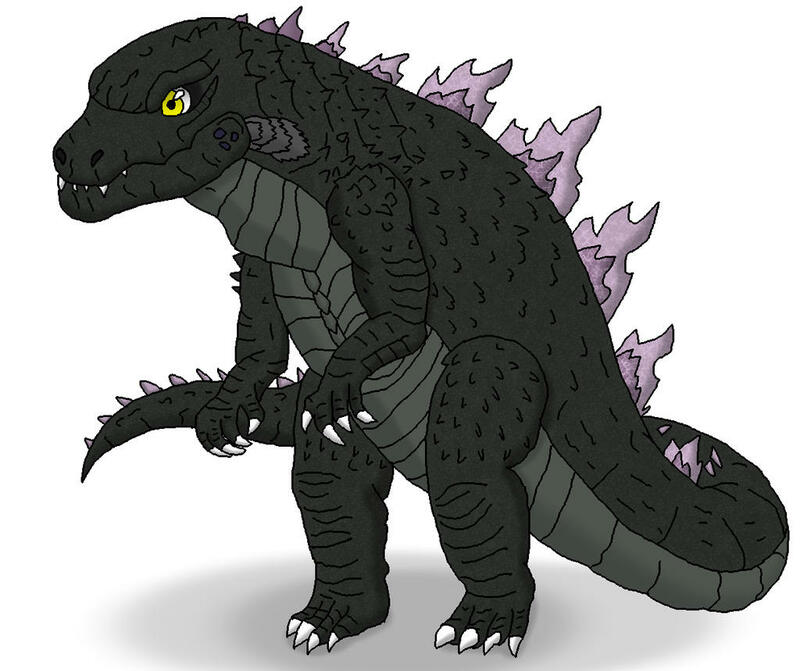 If gamera doesn’t get added, than I am hoping to see other non-Toho monsters are added in the future. I am talking about rhedosaurus or gorgo. And if that doesn’t happen, Toho has a couple of non-Godzilla monsters themselves like the gargantuas or Varan. 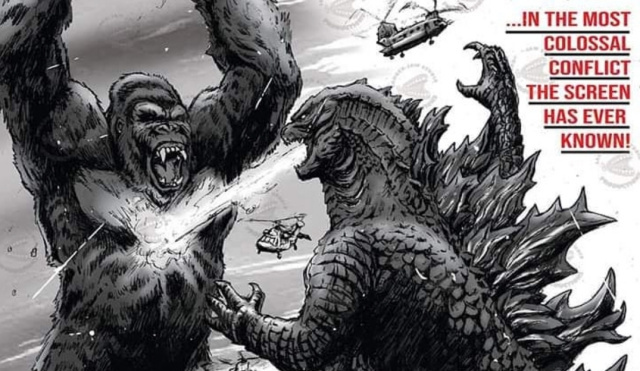 I am just hoping to see more than just king long or Godzilla monsters join the monsterverse. I even would be okay with pacific rim entering the monsterverse. ^yup. There is a great opportunity here to try and get the rights to all these monsters but that there lies the problem. Its pretty expensive to gather all the rights to these monsters and use them in a movie. I would love to see Gorgo, Reptillicus, the Rhedosaurus and Varan all going in on a movie. To be honest tho, if I were given a choice on how I would see a Gamera and Godzilla film featuring the 2 fighting. I would choose to see it not in a Legendary Monsterverse setting, but I would love to see Toho studios produce the film in Japan themselves. That to me is where it should take place. That would be epic. There is still a possibility of more Monsterverse to come. 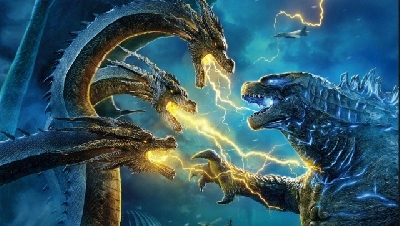 I hope G:KOTM and GvK bring in packed theaters and bring the franchise to a new level that would let Toho think about continuing the use of Godzilla pass the year 2020 and have more monster movies. "I even would be okay with pacific rim entering the monsterverse." I think that bridge has already been burned. I don't think its going to happen. Unfortunately. that would be awesome to see Godzilla and Gamera fight in their original country. the fanbase would go insane!!! 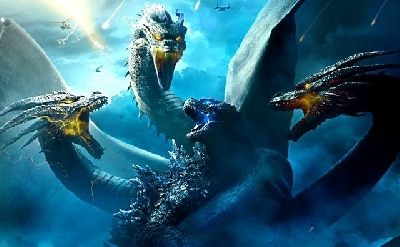 phase 1 of the monsterverse (Godzilla 2014 - Godzilla vs kong 2020) had a pretty bad start seeing as Godzilla 2014 and K: SI were released so far from each other that people don't link the 2 as being in the same universe. that's why I think Godzilla vs kong will be very important to the future of the monsterverse. because when they see this movie, they will understand that this is a shared universe and might get a little bit excited about it (just like we are). 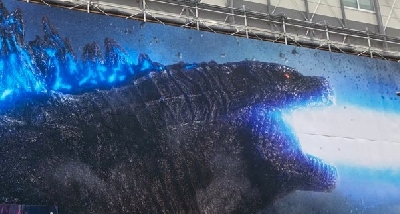 phase 2 is where we are going to see spin-offs and new monster movies with the addition of Godzilla 3 and kong 2. this could include a Rodan or Mothra solo movie and a reboot possible of "the beast from 20.000 phantoms". Around phase 3, the monsterverse might have a good enough reputation for them to introduce some of the more outlandish ideas. this I am talking about aliens and mechs (although mechs could also be introduced in phase 2 too). some more risks can be taken in this phase and we might just see if it works out for them. this is also the phase where I would introduce Gamera. this is because, in phase 3, Godzilla and kong will have an iron man and captain America status in this universe. whenever people will think of the monsterverse, they will be the most iconic (although that will happen anyway). this status would definitely not be beaten by Gamera if he gets added and I think that is something Toho might choose to be okay with. You know, I'm reading the 4 comments above this one, and I'm wondering this: Should Legendary's Monsterverse include a scene where Kamoebas makes an appearance similar to his in Tokyo S.O.S. ? ^Well "should" and "can" are the big "if's" in the Monsterverse. Kamoebas is a relatively unpopular Kaiju, and in America pretty much an unknown kaiju. 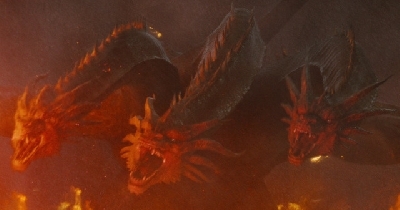 "If" Legendary wanted a to use Kamoebas like that in the Monsterverse they would need to buy the rights to it first. Now for the use of a licensed character to be shown for a brief scene would not be cost effective. Legendary can design a new monster for such a scene and not cost anything to them instead. Now, Should Legendary buy the rights to a unpopular monster to almost recreate a scene from an unpopular Godzilla movie from the early millennium? My answer is... No. But as much as I would love to see Kamoebas in a scene in the Monsterverse, the likely hood is slim. @ KaijuWorld, who knows. So far the rights to Godzilla expire after 2020. Im not sure if that also includes Rodan, Mothra and Ghidorah. But if it does it looks like these next 2 films might be all we get of a Monsterverse featuring Godzilla at least. The universe still would have star power with Kong in it, that's where I think other properties like Gamera, Gorgo and others would have a place in the Monsterverse perhaps. But I think it would dwindle out without Godzilla and friends around. I still don't get the argument with the rights expiring. of course, the rights expire after 2020. these first 4 movies of the monsterverse are very experimental and there is nothing confirmed YET for the future. so of course, legendary wouldn't buy the rights for Godzilla for longer than 2020 or they would waste money by adding years. if these 4 movies are successful (2 out of 4 already are), they could just extend the time until the rights expire. I do get the confusing with it though. They could if they had the power in the first place to do that. Shin Gojira made Toho lots of money. 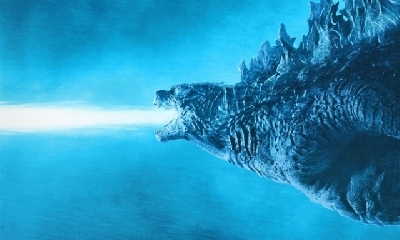 Toho can not make another live action Godzilla movie until after 2020 due to Legendary's conditions after 2016. So if Toho wanted out despite the success of Godzilla's influence on Monsterverse, they can pull out of the monsterverse and start making Japanese Godzilla movies again. Legendary doesn't want Toho to make another movie like Shin Gojira while they are making Godzilla movies here in the states. So both are in a tug-of-war battle with the same character right now. Toho wants to make more live action Godzilla movies right now while the iron is hot after the huge success in 2016. Waiting for Monsterverse to be over might take years and take away Toho's chance to make more money for themselves. Actually, I think that Toho and legendary might have a plan with their movies. If you look at the current releases for the Godzilla movies, they don’t BOTH release a movie in the same year. Legendary and Toho are sorts of taking turns with their movies. 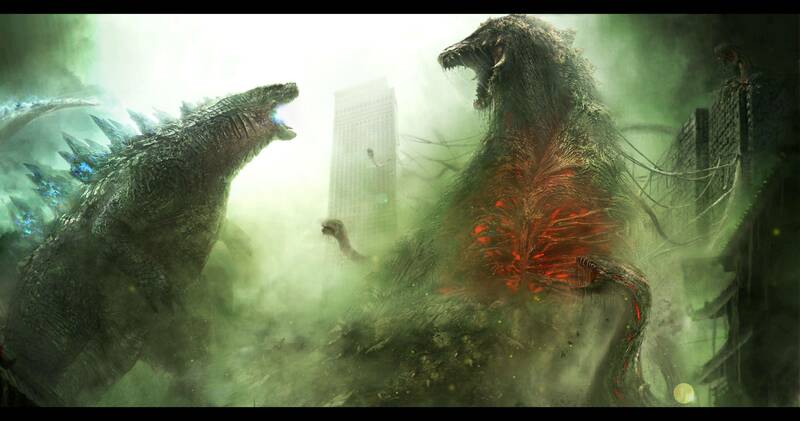 Godzilla 2014 first and until 2019 Toho is making movies to fill in that space. I am thinking that they will continue this as time goes on. That is just a theory though. Btw, have you heard that Toho might do a shared universe themselves? They are basically doing the Showa series again. Unfortunately, shin Godzilla won't be part of it. ^No I didn't hear about Toho's plan to do a shared universe. That's very interesting. I would love to learn more about any details about it. I would just hope that Legendary lifts those restrictions on Toho to limit making more live action Godzilla movies if Monsterverse continues after 2020. I can see why Legendary doesn't want Toho to do that since it might confuse audiences about 2 different Godzilla series playing in theaters around the same time. But I don't think anybody would mind honestly. Who wouldn't want more Godzilla movies!? To be fair, Toho’s Godzilla movies are mostly just played in Japanese theaters whilst the monsterverse is released around the world. so I don't think Legendary would have much of a competition. If the movies are spaced out enough from each other so they don’t overshadow each other, I think it could work out for the both of them. "I can see why Legendary doesn't want Toho to do that since it might confuse audiences about 2 different Godzilla series playing in theaters around the same time." Isn't that what's going on right now? I believe one of the reasons why Shin didn't have much of a huge release in the US is because of Toho's uncertainty of success in the states and countries abroad. But when Shin released in the U.S. it made #20 at the box office and it was only in theaters for 2 weeks in very selected theaters! Toho realized its potential, and Legendary put a stop to it. That's why we wont be getting live action Godzilla movies from Toho anytime soon. Honestly if Toho keeps going with the quality and direction of Godzilla movies like Shin, I would rather Monsterverse end in order to get movies like that again. I find Shin is a far superior film than G14. But we have not seen the next 2 films yet so I may be putting my foot in my own mouth if they turn out to be amazing. Plus it wouldn't work out for Toho in getting Godzilla movies that they make into theaters worldwide like they used to many years ago thanks to Legendary's stipulations. So they both really cant make movies like what happened between 2014 and 2016 now. So in order for one to keep going with ones movie releases featuring Godzilla, one must give up rights. We can see Toho found the loophole by making the Monster Planet trilogy keeping the iron warmed up until we get more Godzilla movies in 2019 and 2020. Then the iron is hot and they will probably want to do what they know makes them more money and control. Take back Godzilla and make their own films again. Its the smart thing to do money wise. @MinecraftDinoKaiju, No. Not anymore. Toho cant make anymore LIVE ACTION movies until 2021. This is Legendary's stipulation. But Toho found a loophole and made the Anime Godzilla movies. With Shin,(as far as I know) Legendary didn't have anything that forbade Toho with making another Godzilla movie. Plus making the Monsterverse a "thing" wasn't in the perceived future at that time. So Toho could do what they wanted. But after the huge success with Shin, Legendary put a stop to that. But you know what's the most surprising thing? That nobody (except probably me and the famous Youtuber, Omni Viewer) knows about or has made a top news story about Toho's plan to make another shared universe. Something that hasn't been done since the Showa Era. It's that big, and yet, no-one is focusing on that here. I know right. I am so excited!!!!!! Btw, I mentioned it too a few comments back. I am wondering if they are going to go back to their older style of suitmation or if they are going to do the same style as shin Godzilla. Anyway, I am so excited what this could bring to the table and what monsters could make a comeback. Personally, I want to see hedorah make a comeback in this series. It does sound wonderful. I would love to see that. Yeah Gamers needs to be added. After all he saves the world and loves children. Yeah, that would be difficult. Could you even imagine how much chaos there would be on both sides on who wins? The only way would have them fight and then join forces to face a common foe. A movie like this would help gather enough interest to get funding for a Gamera movie. Or maybe when Godzilla's rights expire on the US side, they could get the rights for Gamera and have a Gamera and Kong movie. I'd love to see a Gamera film! I keep questioning around on Twitter to see if there is any hint of them reviving Gamera. The trailer they made in 2016,looked amazing. Having Gamera in this universe would give him a good push and maybe get a movie made for him.